It’s been a while since I blogged about homes and condos. I used to do it weekly because of my old show Urban Zone. But now I rarely have a chance to feature homes. I’m sure many of you are missing my house tours from UZ. 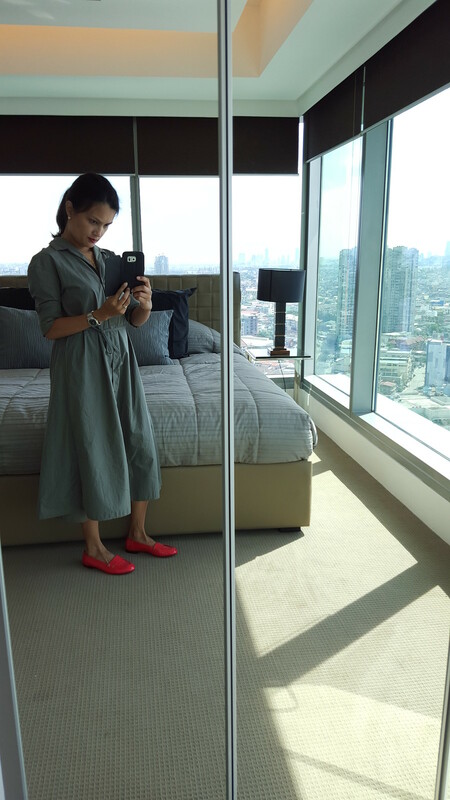 It’s a good thing my friend invited me to check out a new development in Makati. I visited The Residents at Alphaland Makati Place. 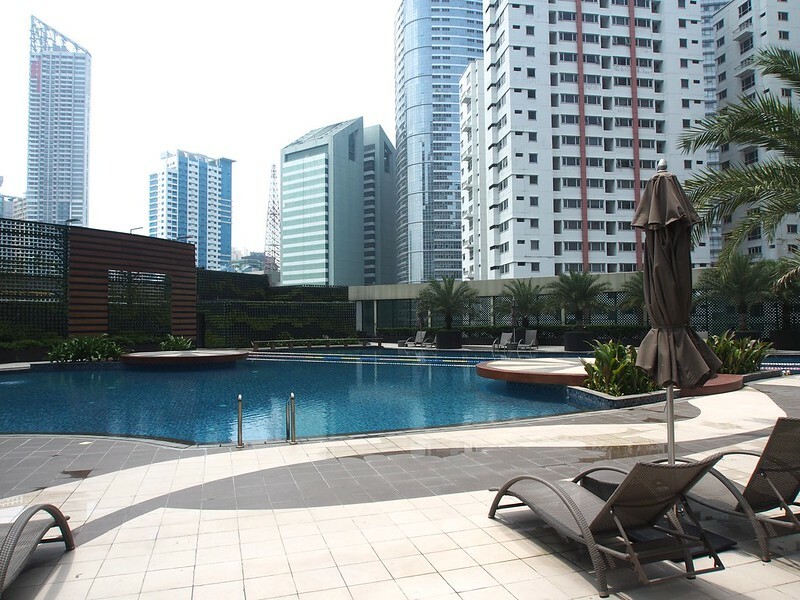 It is a very unique new development just at the foot of Ayala Avenue, a stone’s throw away from the Makati Central Business District and two minutes away from Makati Medical Center. 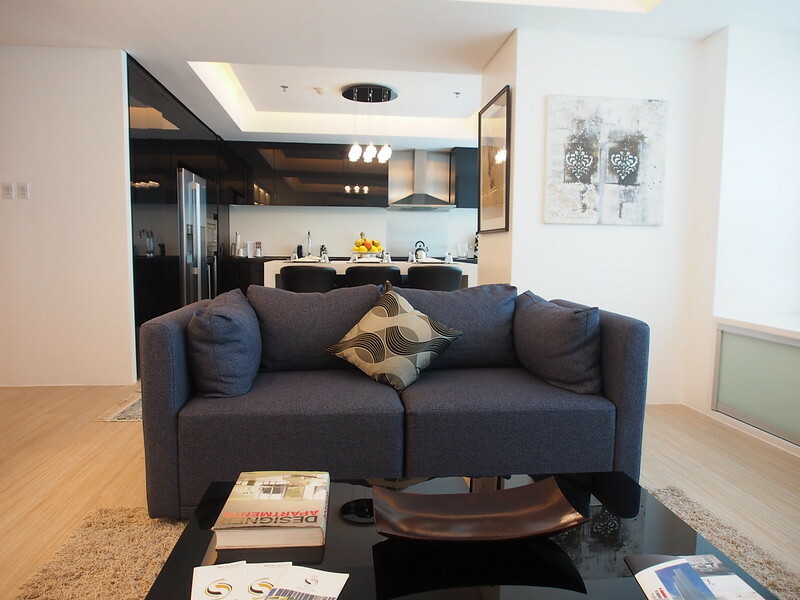 Alphaland Makati Place is an integrated urban lifestyle solution, with residential, sports and leisure, and retail necessities all in one complex. 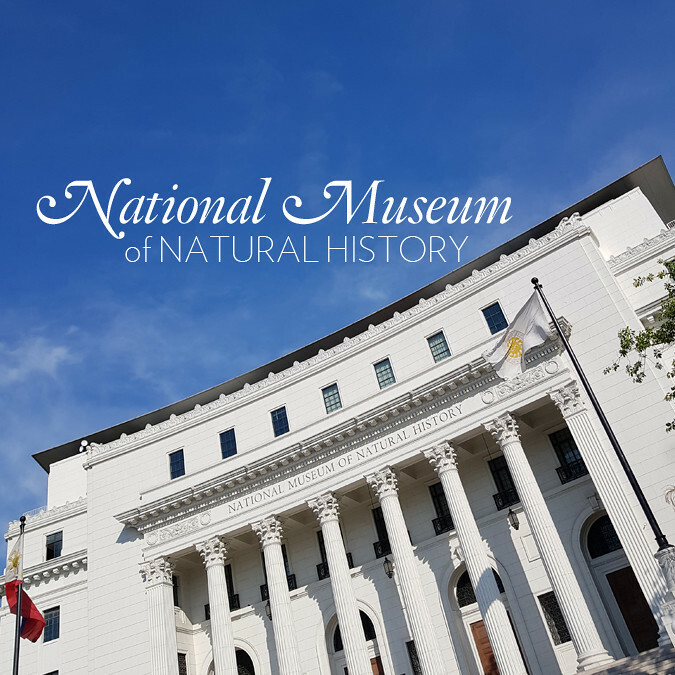 There is nothing quite like it in Makati . 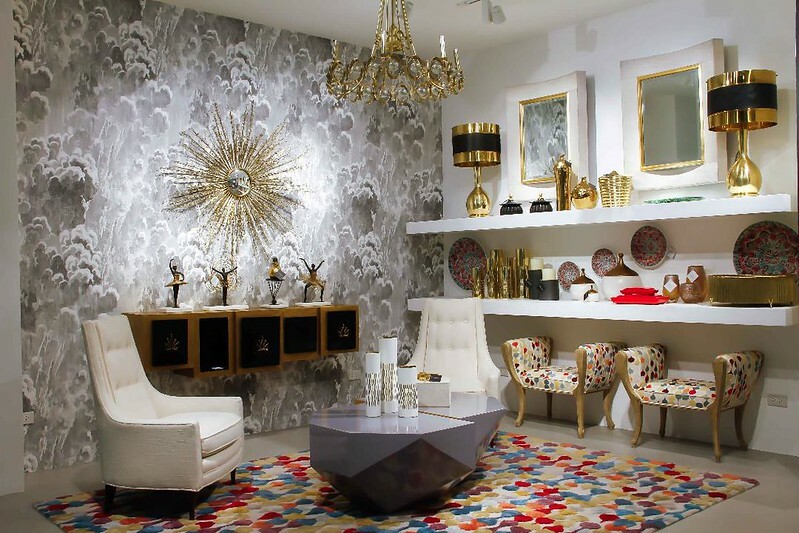 You could practically stay in the Alphaland Makati Place for days and never have to step out. Everything is there. 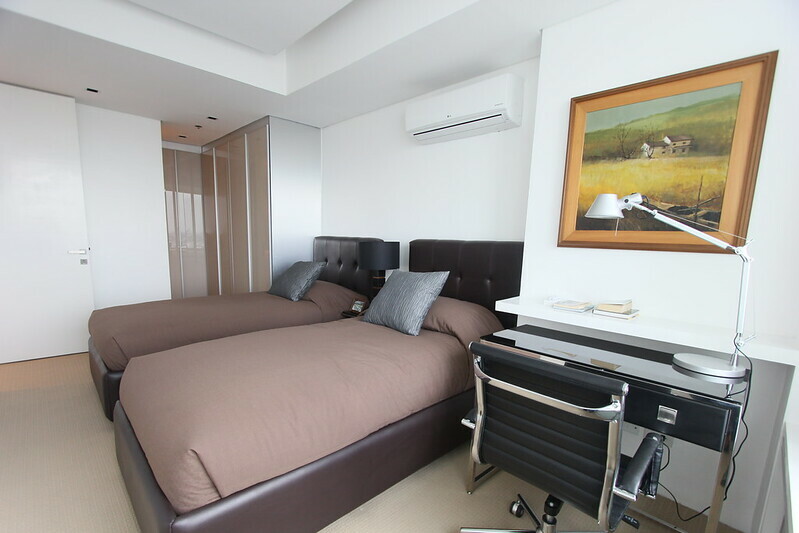 Alphaland Makati Place is a complete community that will cut down on commuting, save time and energy for its residents, and minimize traffic, all in secure, private surroundings. 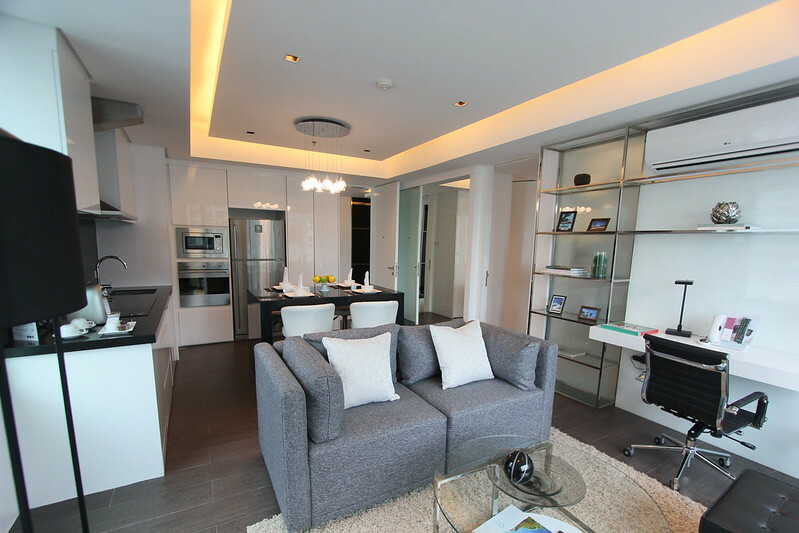 All units are fully fitted and fully furnished, and come with Home Automation. The entire development is 100% covered by a backup generator. 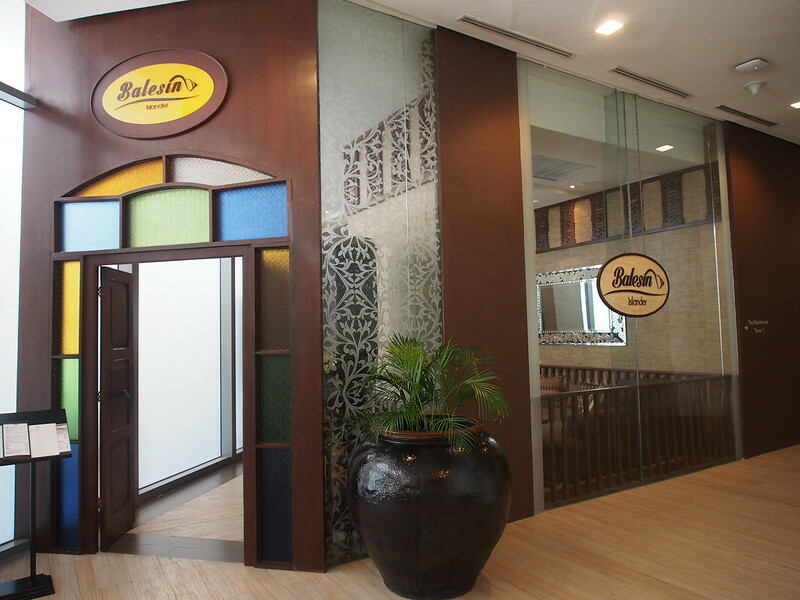 Alphaland Makati Place was built by the same developer of Balesin Island Club Resort. 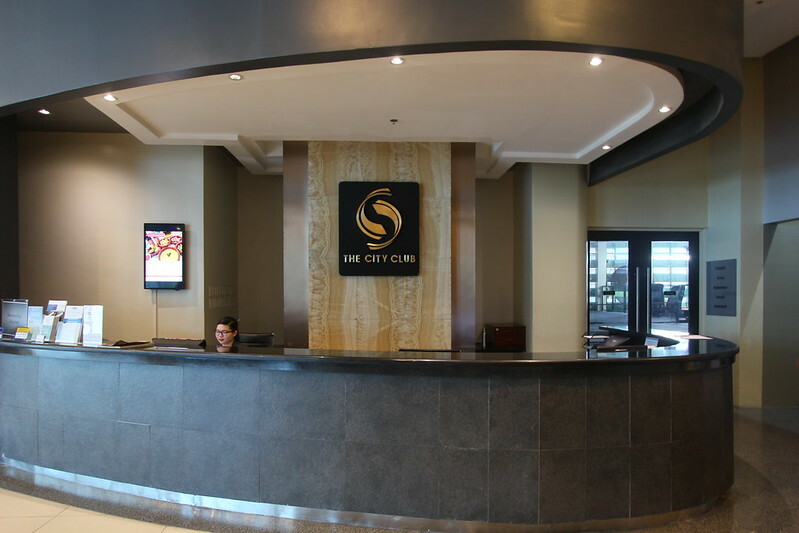 It consists of three residential towers above a six-storey podium that houses an upscale shopping centre and a membership sports club – The City Club. This isn’t your ordinary sports club. 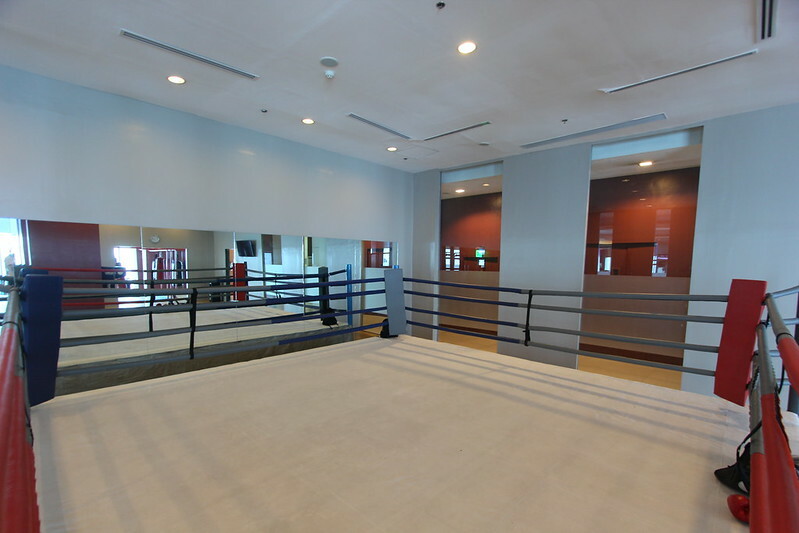 It has state-of-the art exercise facilities and a wellness centre. Ownership of a unit at The Residences will give you the benefit of using 52 amenities in a three-hectare area. 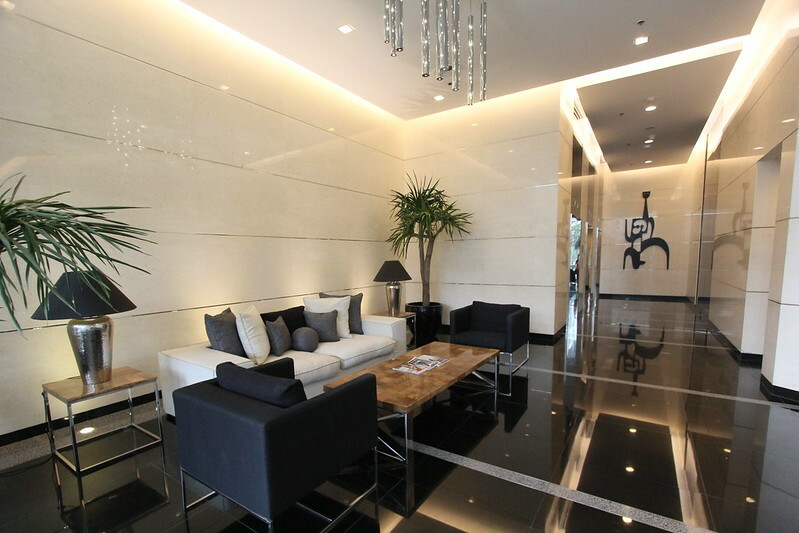 Alphaland Makati Place is designed by Wong & Ouyang who also had a hand in designing Hong Kong’s Pacific Place. 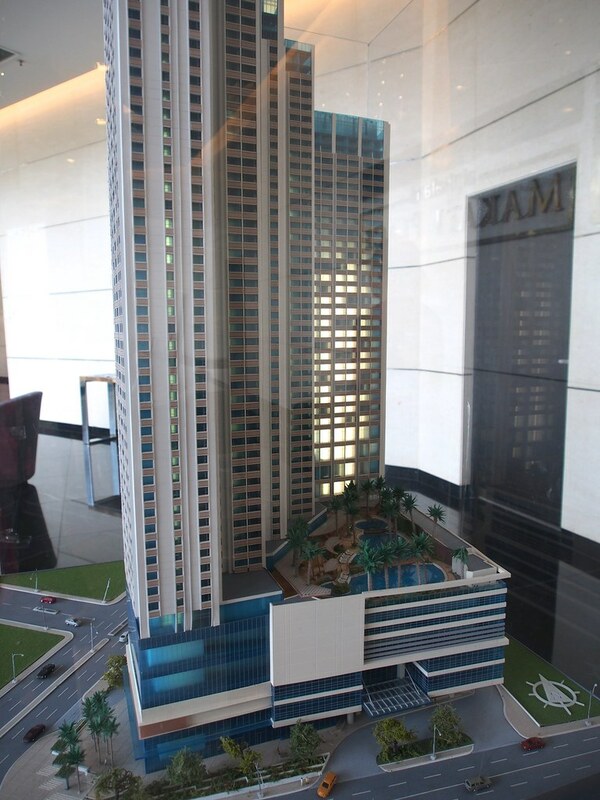 The scale model of the development. 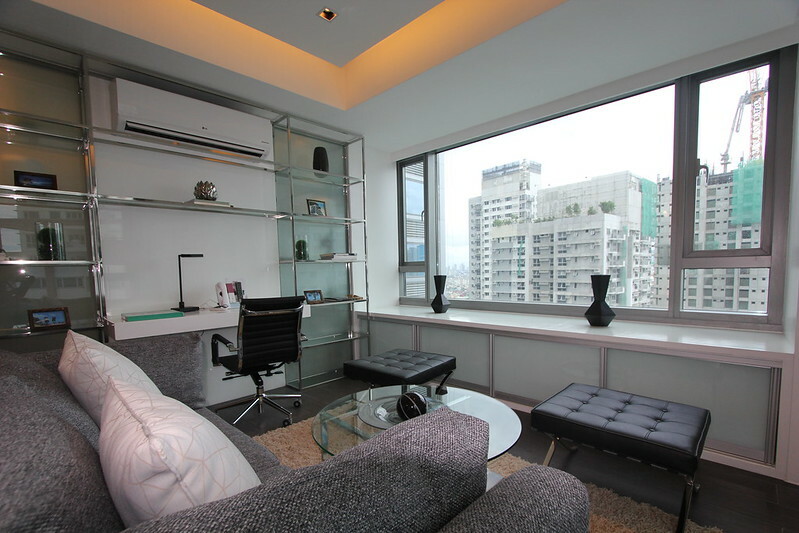 Alphaland Makati Place is designed by Wong & Ouyang who also had a hand in designing Hong Kong’s Pacific Place. 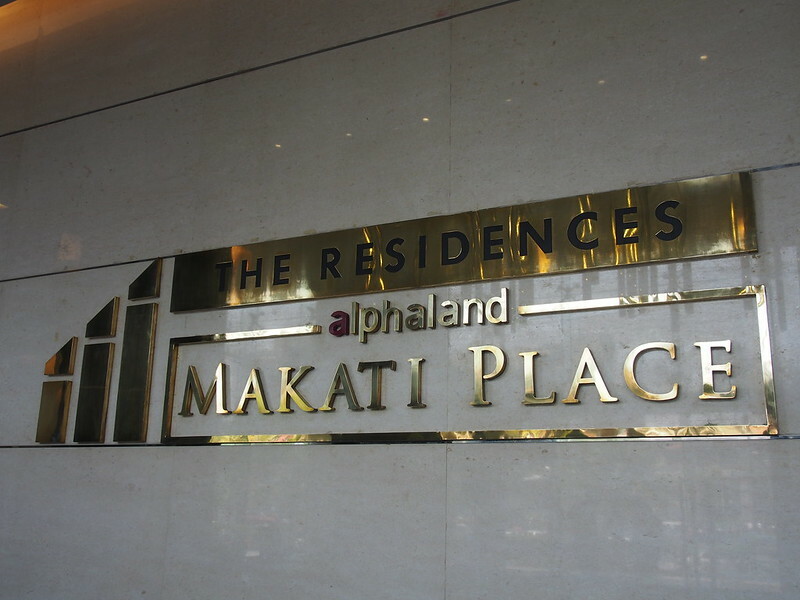 The Residences at Alphaland Makati Place. I had to take a selfie at Master Bedroom of the units I visited. Sorry for my serious face. That wraparound view! And what it actually looks like. 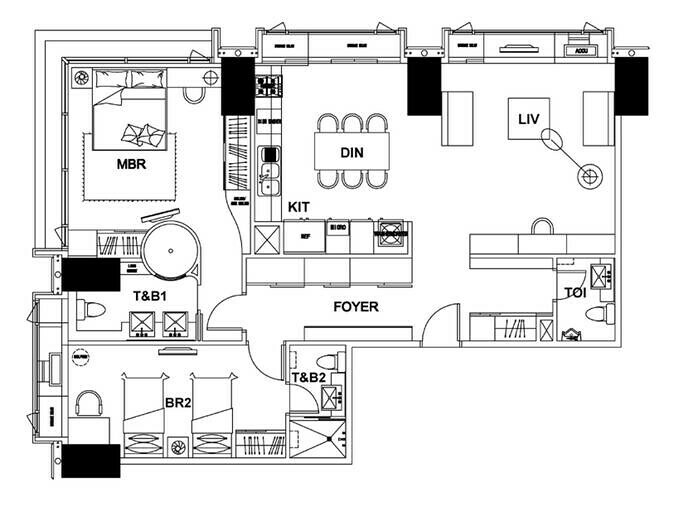 The model unit shows exactly how the units get turned over — fully fitted and fully furnished. The same room in reverse. The living room of the same unit. I love that huge window. The bedroom in this 1BR unit. The washer and dryer are hidden away behind folding closet doors. 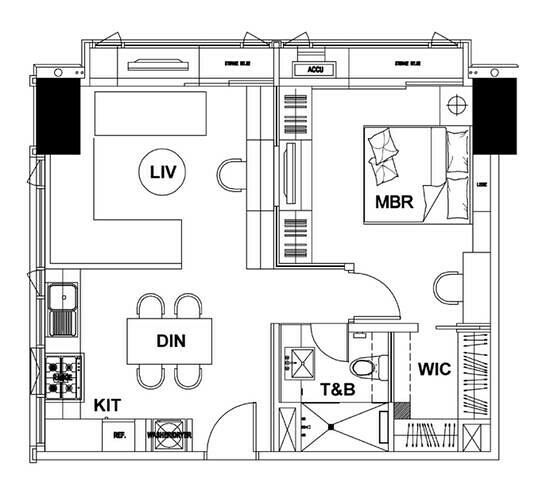 There are a minimum of five and a maximum of seven units in each floor. Each tower has three passenger elevators and one service elevator. 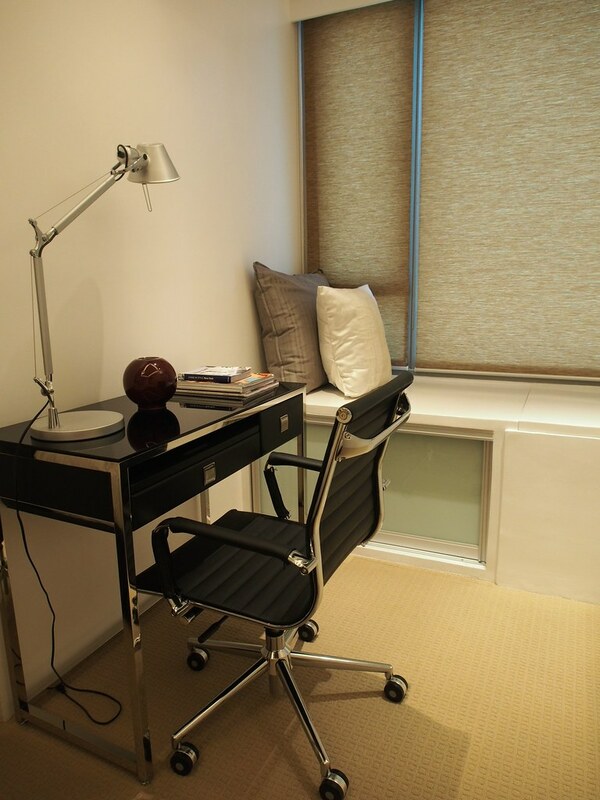 And as part of Alphaland’s excellent property management style, they have a maid service available for P600 per day. 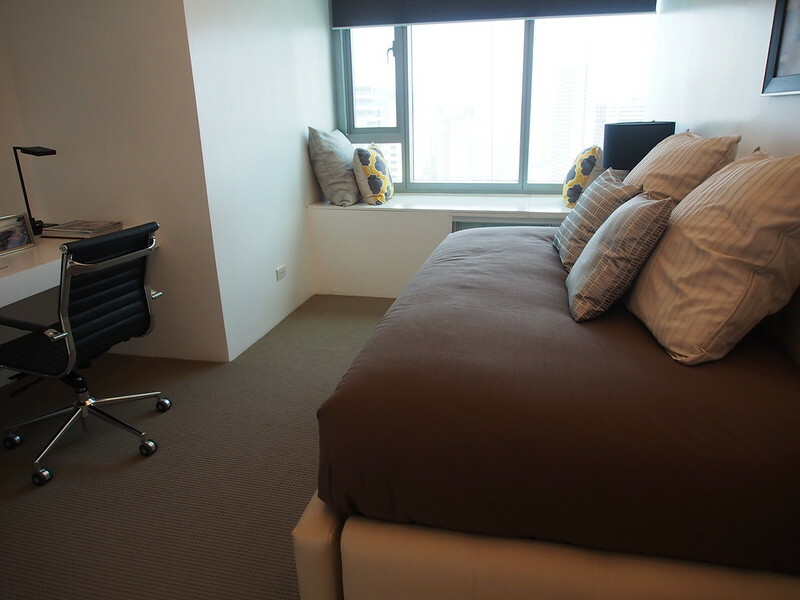 And should a resident wish to employ a maid full-time, there is a dormitory for staff available at P4,000 per month. 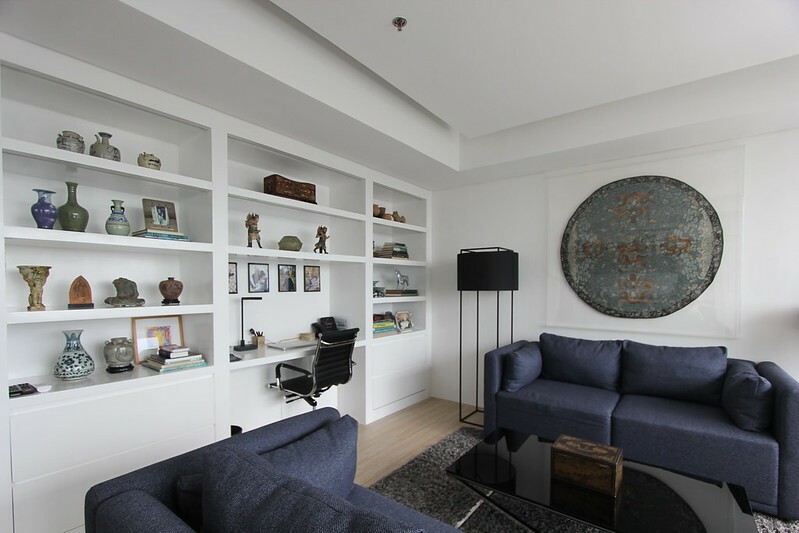 The bigger unit’s living room is fitted with built in shelves, lots of storage space, and recessed lighting. Wonderful kitchen. And take note of the extra storage under the bench by the window. 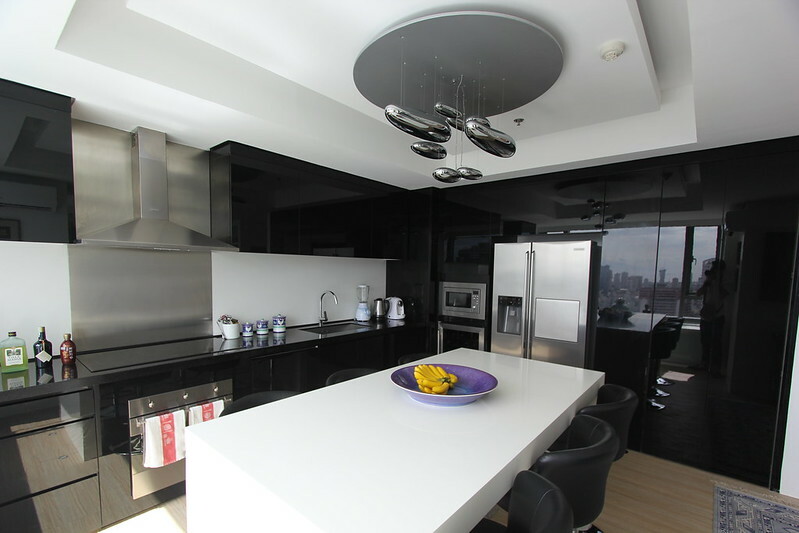 Appliances are built-in and the solid surfaces are seamless. 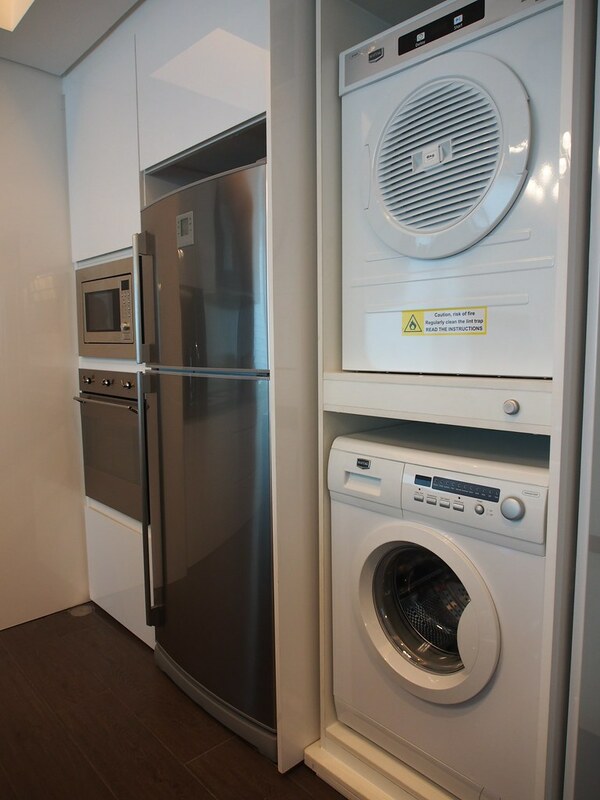 These appliances are all included in the unit, by the way. All you have to do is just move in. From the living room, you can draw the sliding doors in to separate the bedrooms if you are entertaining in the living/dining area. 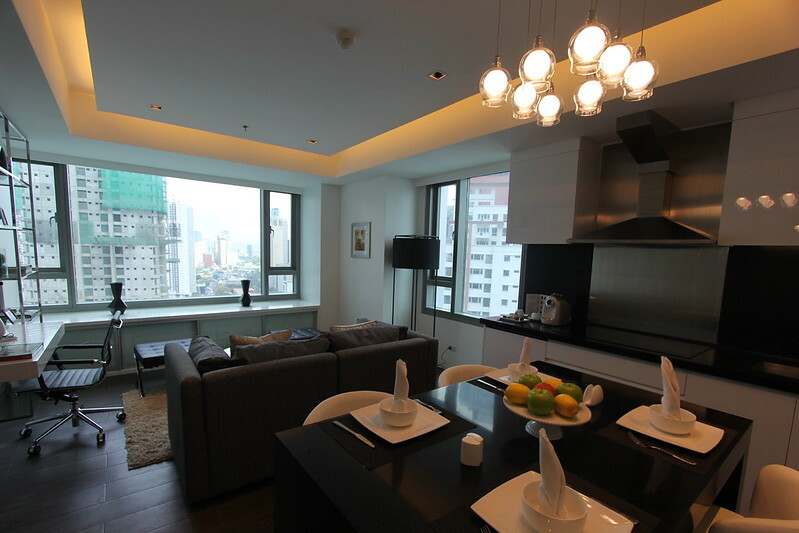 The living room and kitchen of the 3-Bedroom unit. 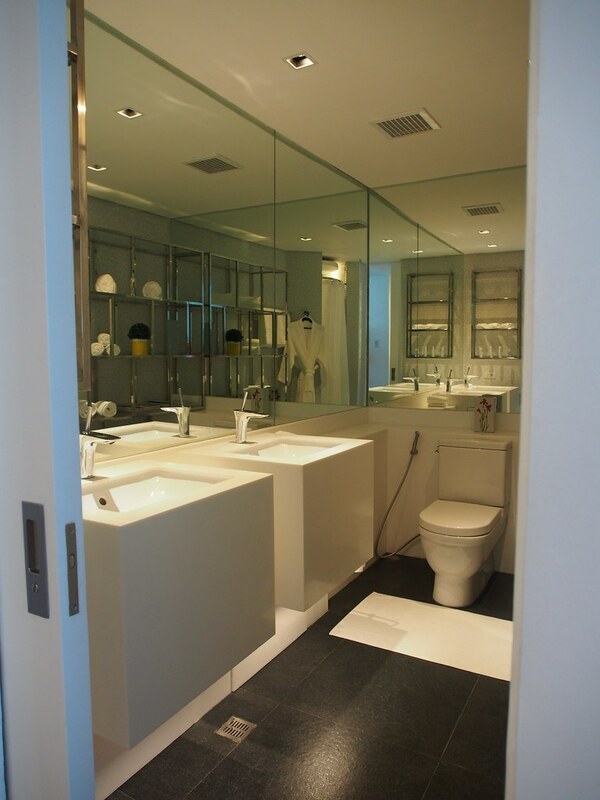 Bathrooms are well designed with modern fixtures in chrome and white surfaces. 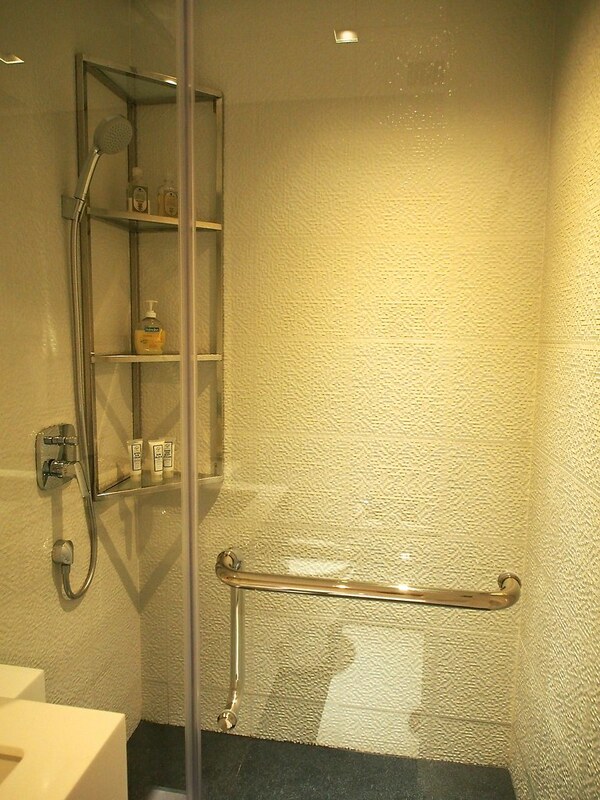 The second bathroom in the 3-Bedroom unit. 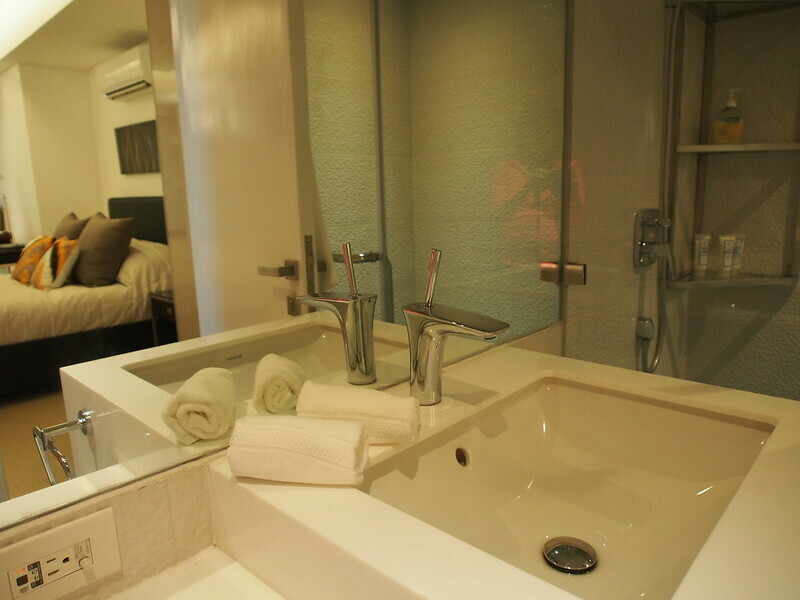 This is the ensuite of the master bedroom in the 3BR unit. I love the double lavatory and use of mirrors. 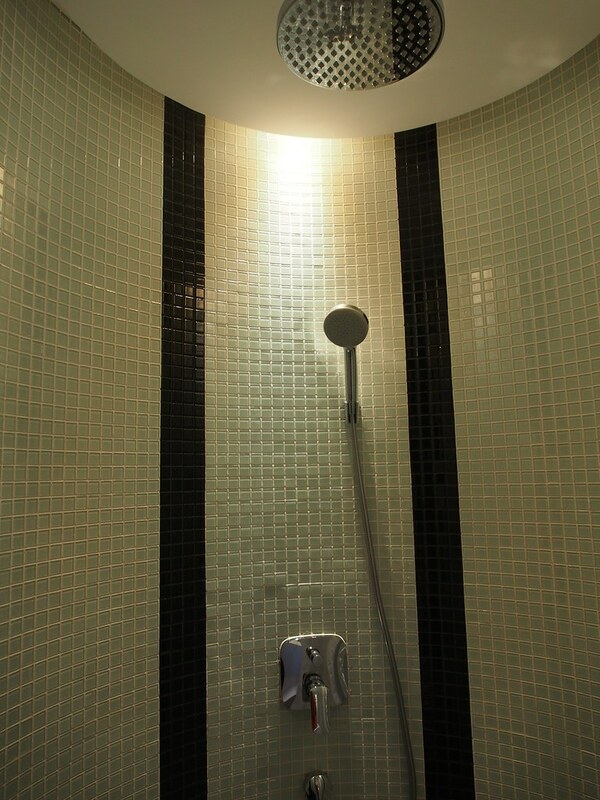 The shower area is enclosed in a domelike structure with glass mosaic tiles. 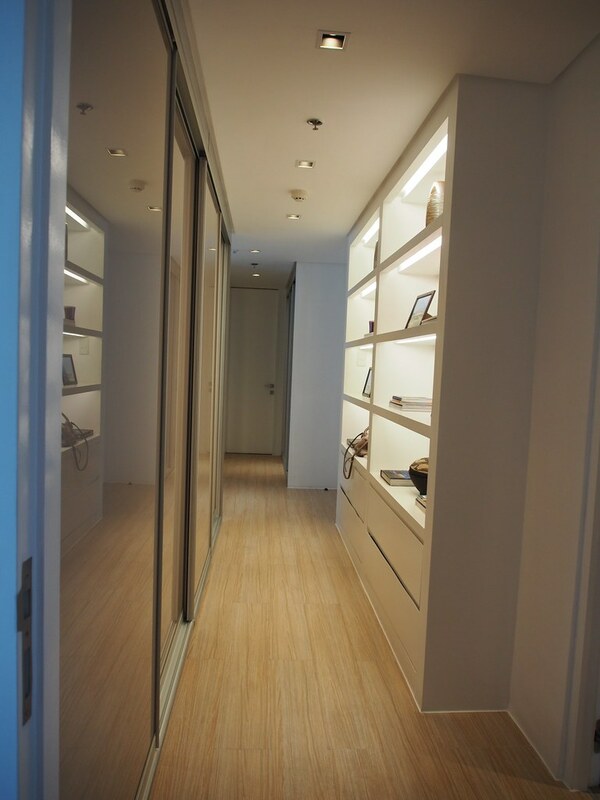 The hallways leading to the private quarters in the Two and Three Bedroom units are lined with shelves and drawers. (That’s my bag, btw). All the bedrooms have huge window views. 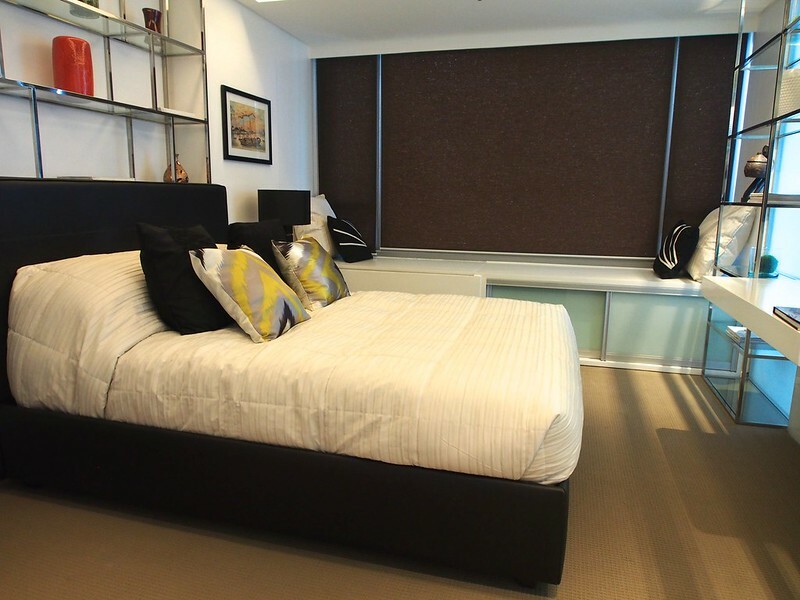 The second bedroom in a Premium Two-Bedroom unit can fit two twin beds comfortably. It also has its own bathroom. 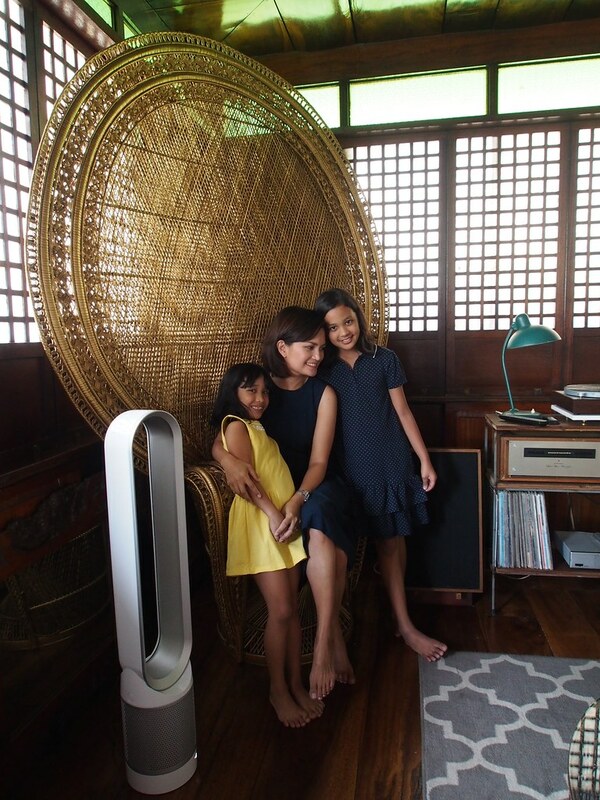 They have been well designed to be mindful of maximizing space and storage. 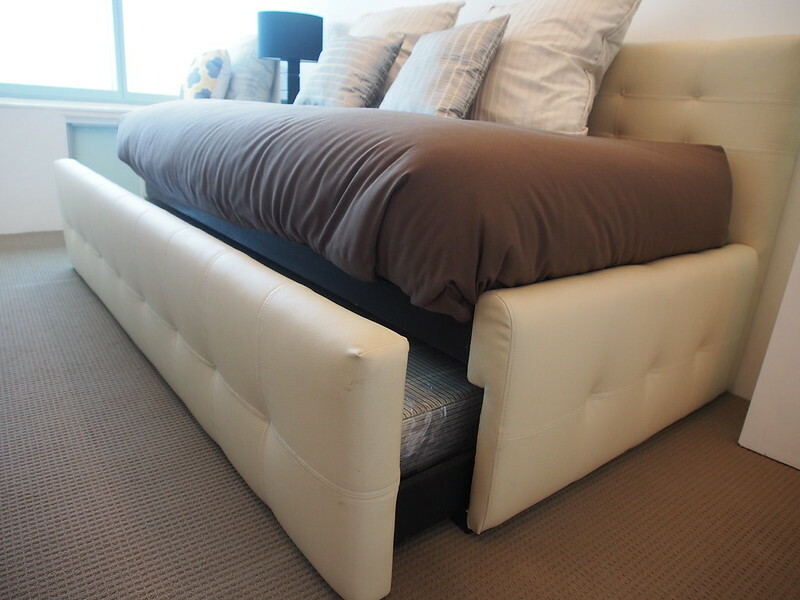 An extra bedroom can double as a den or guest room with this day bed. 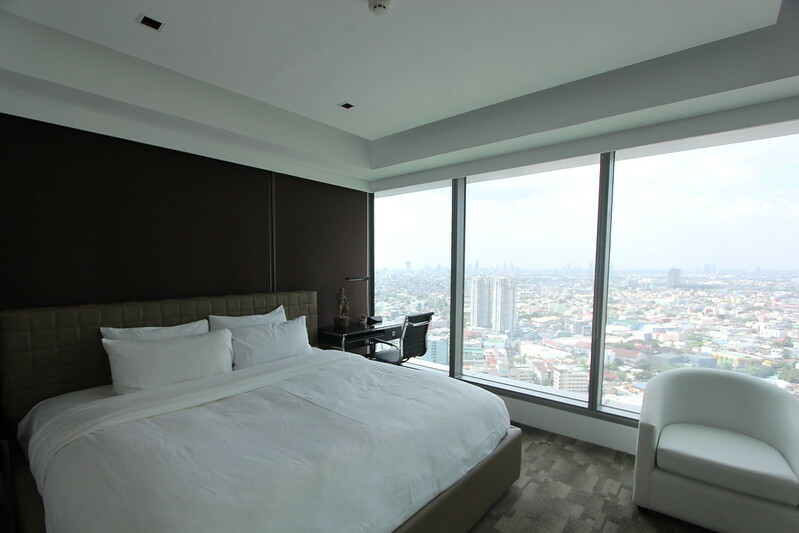 All residential unit owners of The Residences at Alphaland Makati Place are automatically members of the City Club. Non-residents may also purchase memberships. 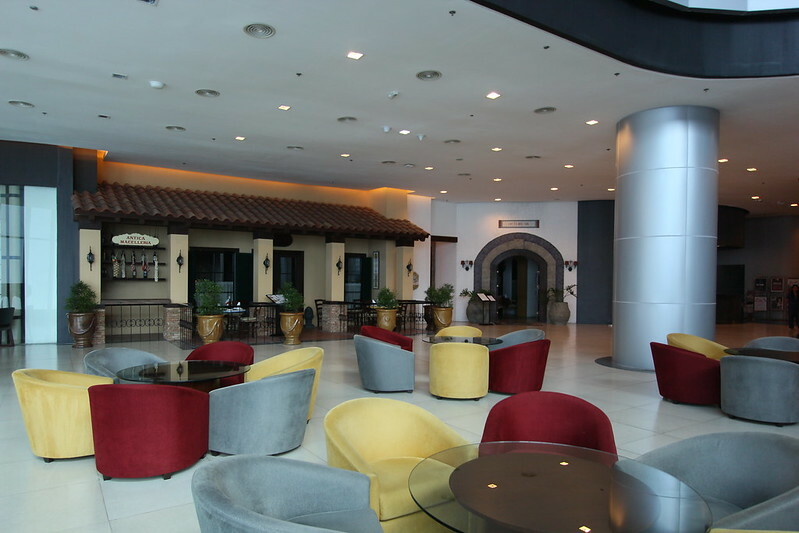 The City Club occupies an area of 30,000 square meters. 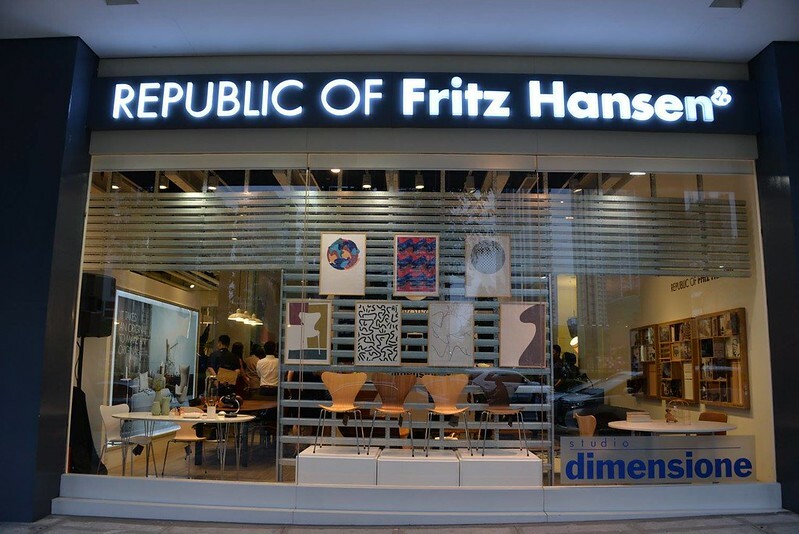 It is within walking distance of most of the major offices, residential buildings, and commercial establishments in Makati. Ownership of a unit gives you access to all the club amenities – sports, wellness, restaurants, meeting rooms and more. 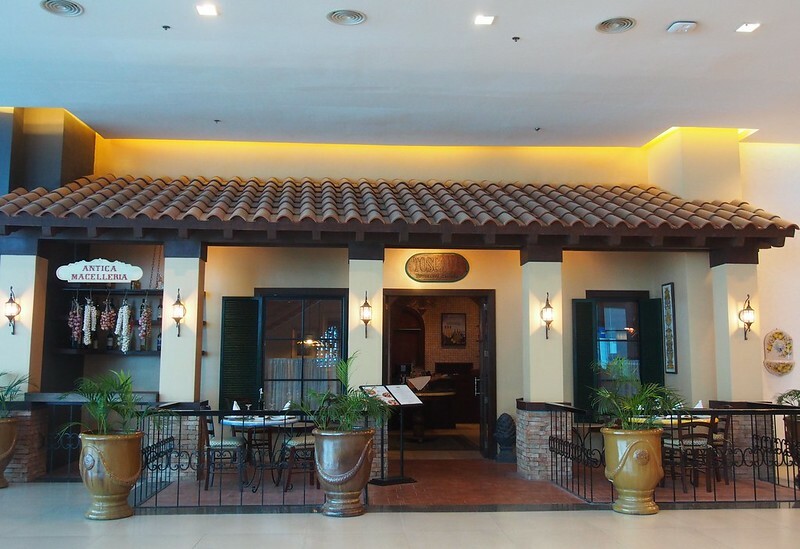 The Balesin Islander Restaurant offers fine Filipino cuisine. 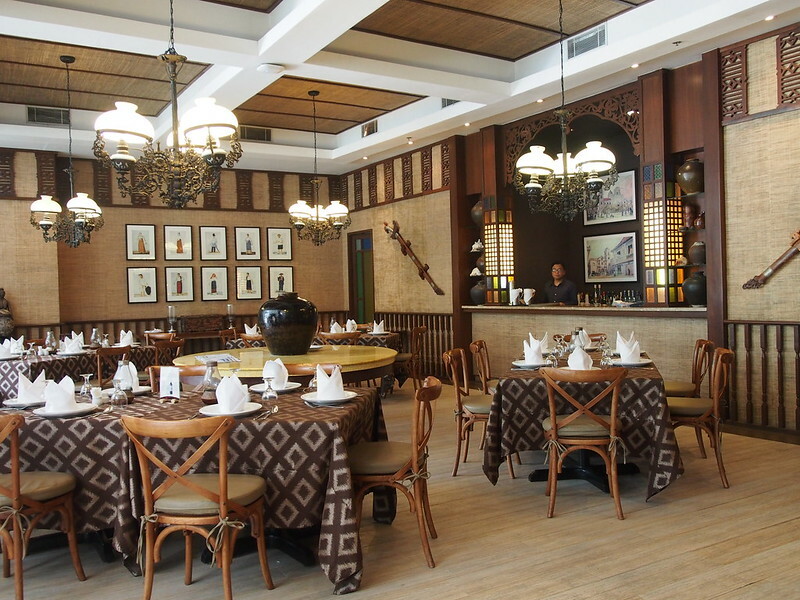 The restaurant also has cosy private rooms. By being a member of The City Club, you have access to Aegle Wellness Center. Walking through the halls of Aegle made me feel like I was walking in a white cloud. It was so pristine and immaculate. 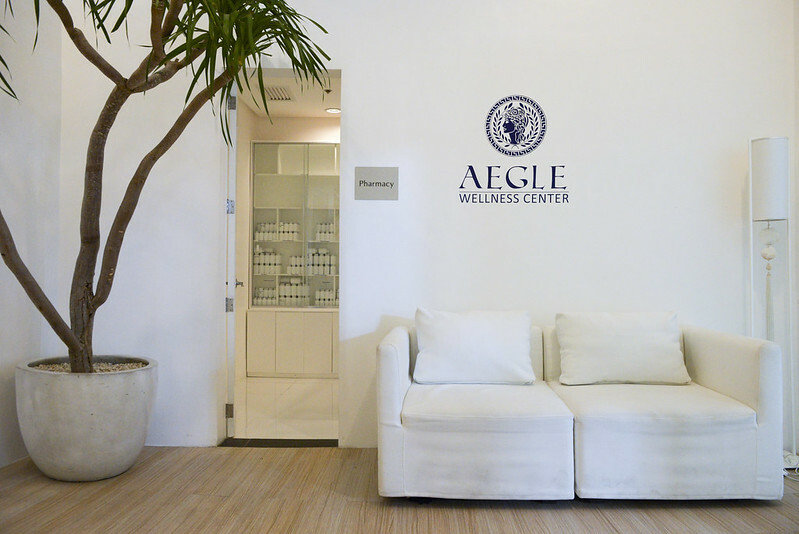 Aegle Wellness is a state-of-the-art Center for Longevity and Holistic Health devoted to the enhancement of health through personalized health support, medical- and science-based technology, and extensive life management tools for long-term lifestyle modification. Aegle offers comprehensive programs uniquely designed to provide the resources, motivation, and support needed to alter one’s lifestyle through sustainable holistic healthcare programs — Total Ageing Management, Medical Detoxification, Weight Management and Nutritional Intervention, Functional Exercise and Fitness Program Design, Thalassotherapy for Anti-Ageing, Longevity and Regenerative Medicine, Customized Supplementation, Women’s Health, Men’s Vitality. 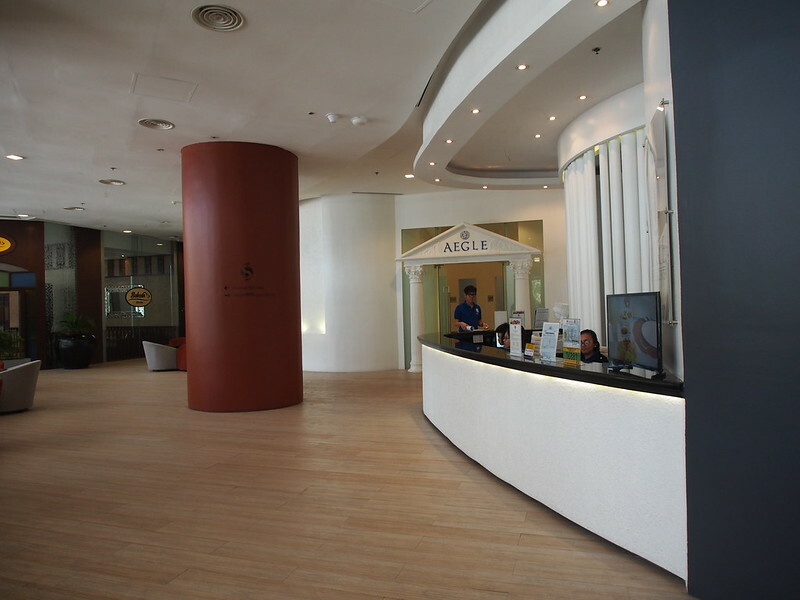 Aegle’s reception area just by the pharmacy. 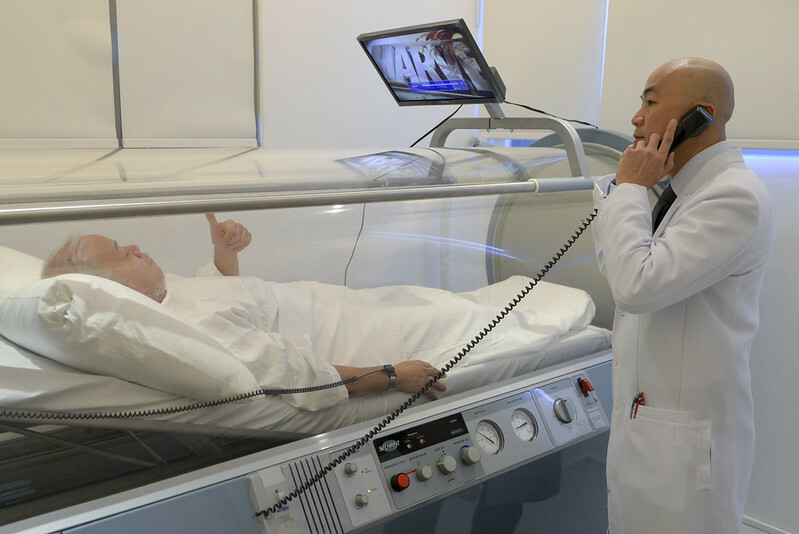 The hyperbaric chamber involves breathing pure oxygen in a pressurized room or tube. A hyperbaric chamber can treat decompression sickness caused by scuba diving. 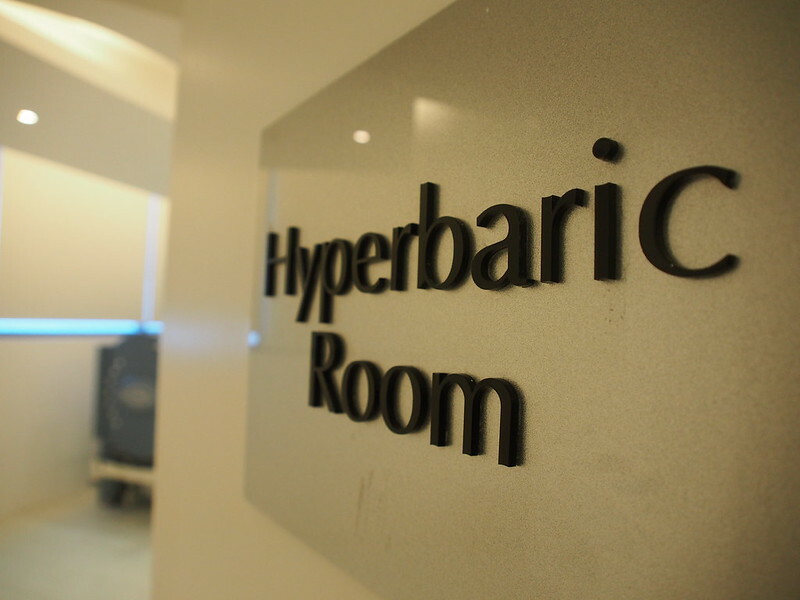 Other conditions for hyperbaric oxygen therapy include serious infections, bubbles of air in your blood vessels, and wounds that won’t heal as a result of diabetes or radiation injury. 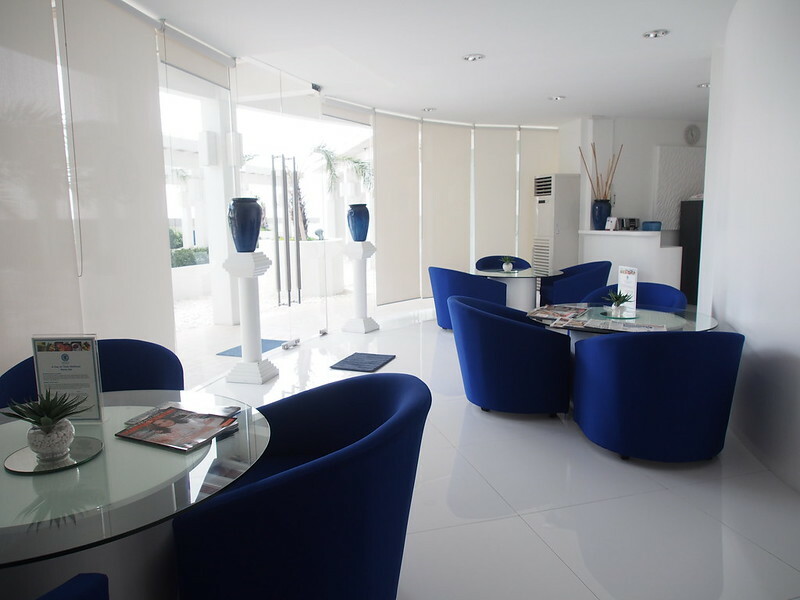 The reception area of Aegle, leading to the therapeutic bath. 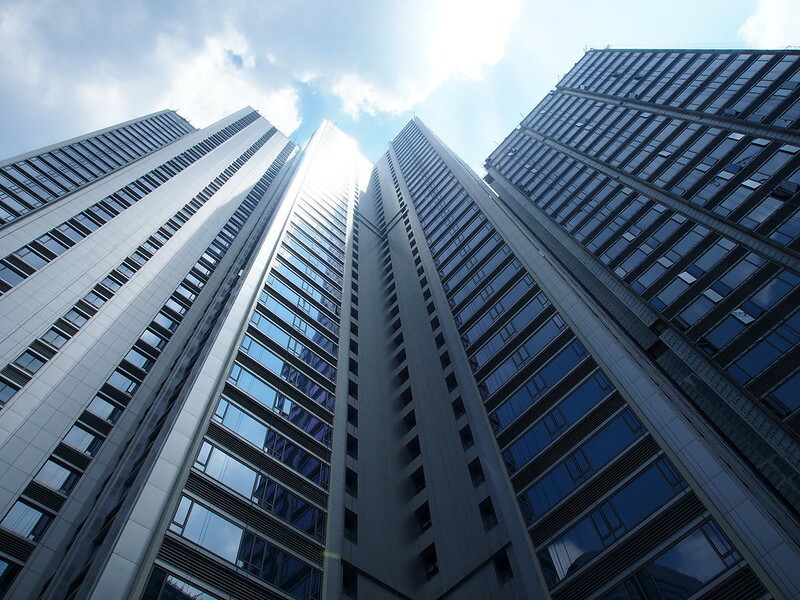 Alphaland Makati Place is designed from the ground up as an intelligent development, with state-of-the-art building management and security, as well as energy efficient mechanical, electrical, and sanitary systems. 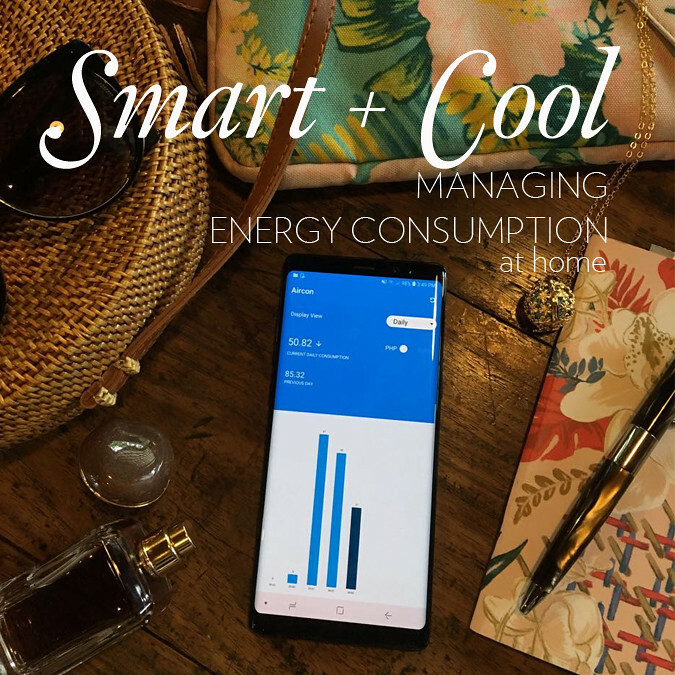 The complex will consume far less water and energy than comparable buildings, minimizing carbon emissions and unnecessary costs, while still achieving a high level of comfort. 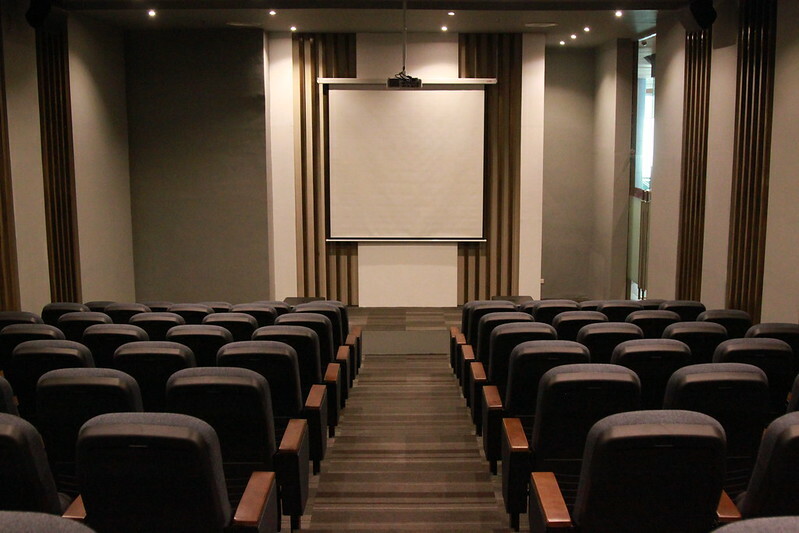 The project is registered under the United States Green Building Council (USGBC) rating system, which administers the Leadership in Energy and Environmental Design (LEED). 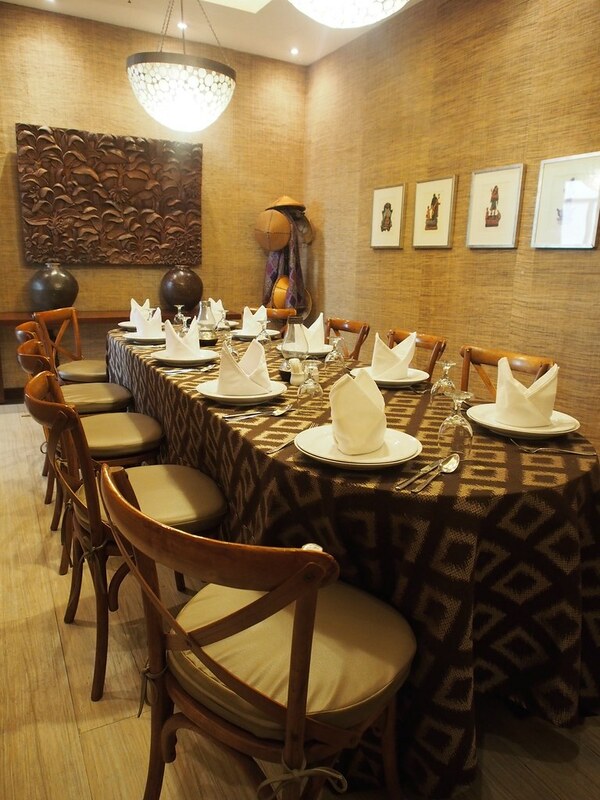 Makati Place is designed to a Gold level of certification. 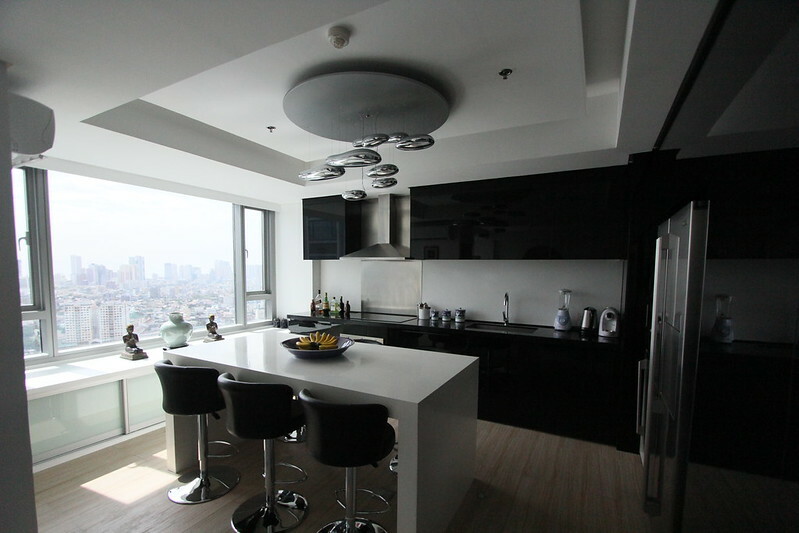 In the past decade and a half, we saw a boom in the real estate market in Metro Manila. Much of this was chronicled in Urban Zone. The skyline of Makati, Bonifacio, Ortigas and Manila have changed so much. High rise condominiums and office towers dominate the city centres. And there are still more plans and promises for new condominiums. When I saw Alphaland Makati Place already completely built with all the amenities and establishments in place, I was impressed. 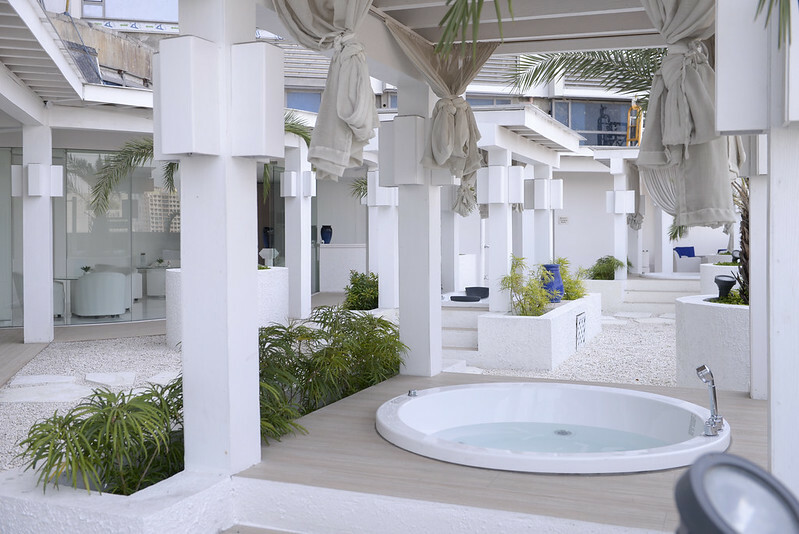 Not only was the place well designed and situated, it had all the amenities I would need. It even houses some international schools in the same building. No need to wait or base decisions on drawings and scale models. Everything is already there. All you have to do is move in.